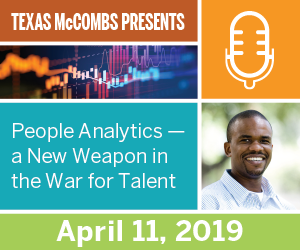 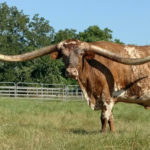 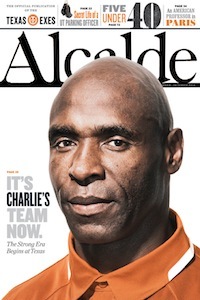 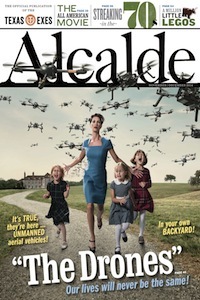 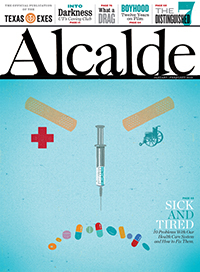 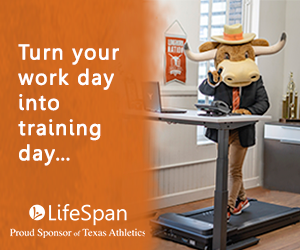 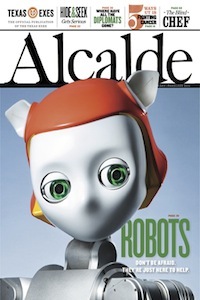 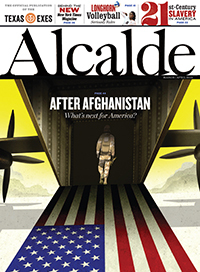 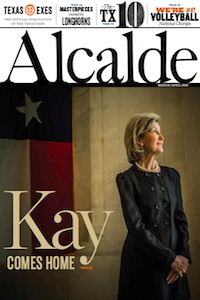 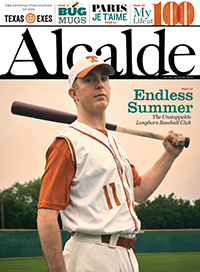 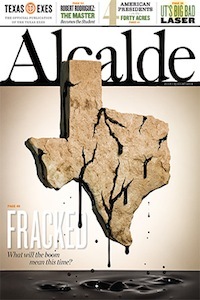 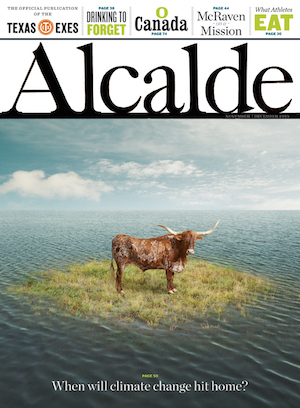 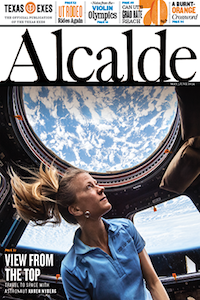 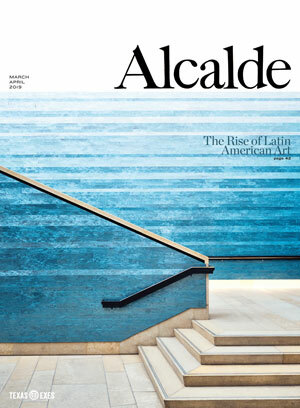 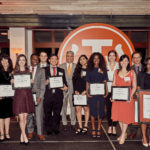 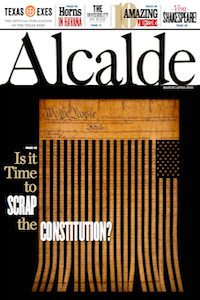 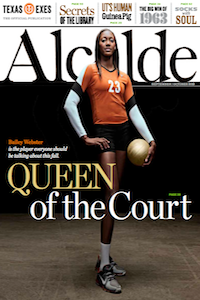 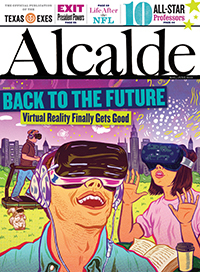 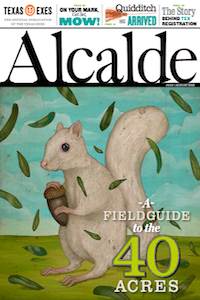 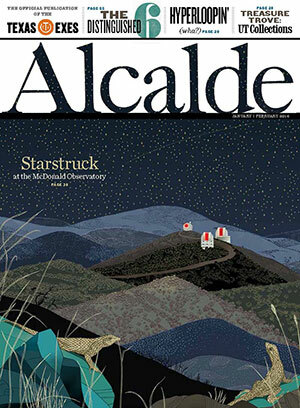 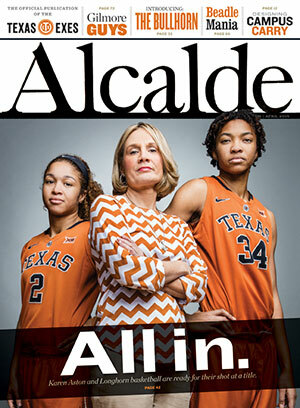 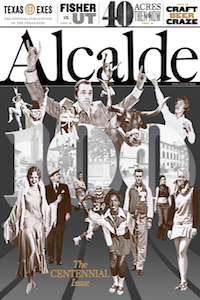 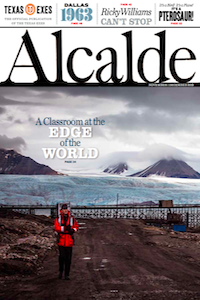 Looking for a past issue of the Alcalde? 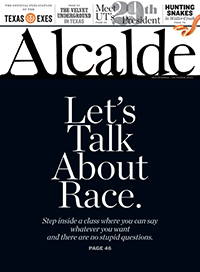 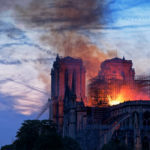 Find it below. 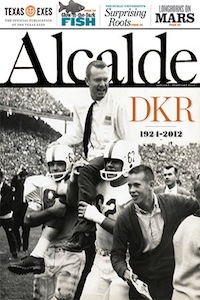 Older issues dating back to the 1960s are searchable on Google Books.